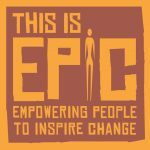 When we (Philip Smith and I) embarked on setting up EPIC48, we simply had a crazy idea on a piece of paper – to run, for 48 hours, on treadmills, breaking British and World records as the challenge went on. This was an individual challenge on a huge scale, pushing bodies and minds to the limit and probably even further than they had ever been pushed before. 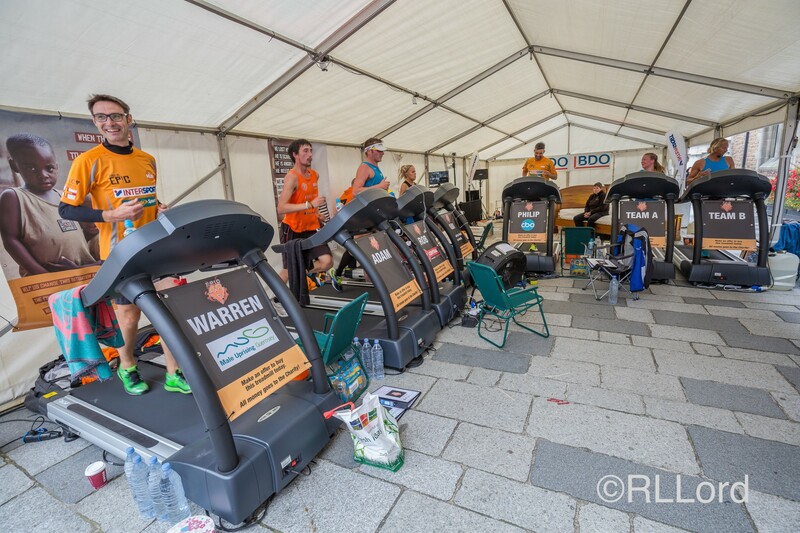 We knew that communication was going to be a key element to the success of the event because we had to make sure people understood the scale of our challenge and how important it was for us to reach a high fund raising target. Most importantly, we wanted to clearly get across WHY we were doing it. Purpose was key. 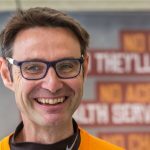 We knew it would be easy for us to get lost in the challenge, focusing only on the running and for people to miss the main message of the charities we were supporting. We wanted a communication campaign that started slow and built in intensity as we got closer to the event with heavy activity focused in the lead up to the event and the weekend of it. It was important to focus on the key messages to get out at particular times; to keep people interested without overloading everyone too early. This could start to make the event invisible as people turned off, or onto other things. Starting with a clear strategy and plan was critical and helped us stay focused. It would have been easy to put out lots of information all at once, but doing it in a clearly planned and coordinated way, with the WHY and purpose being the golden thread, meant it was easier to manage and had a bigger impact on both the money raised and positive effect the event had on people and the community. Warren Mauger is Managing Director and Senior Producer at Spike Productions. Warren’s chosen charity is This is EPIC. The charity is passionate about ending poverty for individuals and communities, and their vision is to see every person experiencing poverty have the opportunity to overcome it.